Jelenetfotó 1.3	 Jelenetfotó 2.3	 Jelenetfotó 3.3Janja Bec is a serb writer and human rights activist. 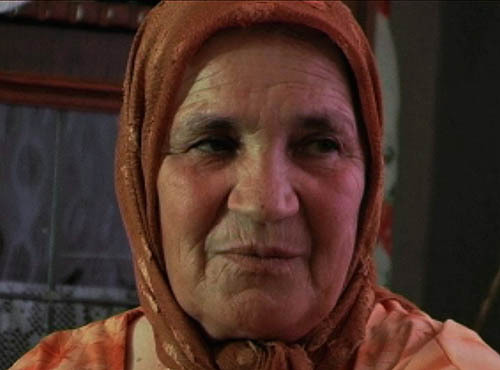 In 1995 Janja went to Slovenia in different refugees camps with the mission of meeting and tape recording the stories of bosniak women who managed to escape from war. In 2005 she was candidate for the nobel peace prize for having collected these stories in a book “The shattering of the soul”. 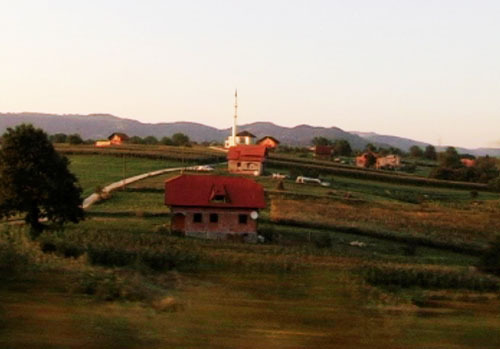 The film follow Janja in a journey to the bosnian villages where these women originally came from in order to understand how and why they are now returned. A filmhez még nem történt hozzászólás.